Review Sony Ericsson has made the most of its Walkman resurrection and is cashing in on the brand's cachet with a fast-growing range. 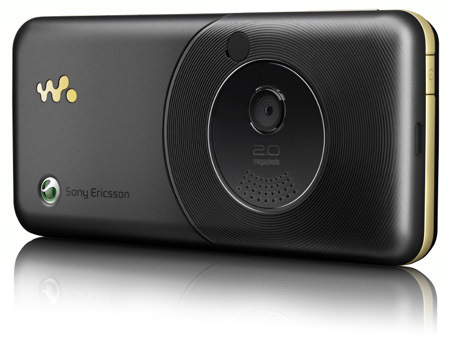 But by filing the gaps with samey phones like the 3G-capable W660i, is Sony Ericsson in danger of losing its edge? Why change a winning formula? With the W660i, Sony Ericsson doesn’t. 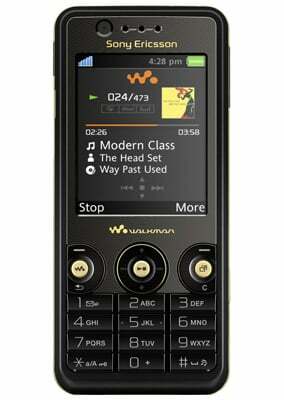 The W660i slips 3G connectivity into a familiar-looking Walkman candybar design of the W610i. Unlike the slimline W880i - reviewed here - or the soon-to-launch shake-controlled W910i sliderphone, the W660i doesn’t stretch the Walkman design boundaries. The W660i sports a Walkman 2.0 music player and fast 3G data - no HSDPA, though - with the downloading, browsing and video calling benefits that brings. But its main two-megapixel camera is a fairly basic shooter, with no autofocus (as seen on the W610i) or flash. Sony Ericsson has made no radical alterations to the Walkman family look with the W660i, although it’s gone easy on the orange this time. It’s being shipped in “record black” or “rose red”, with gold highlights edged around the body and on a few buttons. The back panel has some record-groove rings on the black version and a bit of a girly flower pattern on the pink version, but other than that it’s a pretty straight-up Walkman. The W660i is 1.5cm thick and weighs 93g all-up, so it’s pocket-friendly without scaring the supermodels. The display isn’t a top-of-the-range Sony Ericsson screen: it’s a 176 x 220 resolution, 262,144-colour panel rather than the more detailed 240 x 320 pixel display used on other recent handsets. One welcome scaled-up design addition is the large-button keypad. It may not be as elegant as the razor thin keys on the W880i but it sure makes texting and number tapping easier for those of us with human-sized fingers. Sony Ericsson is playing its phone operation straight too. The control keys are standard-issue Walkman, with a central four-way navigation pad and central gold select key complemented by soft-menu, Back and Cancel keys. In addition, flanking the pad are two gold buttons: one, emblazoned key with the Walkman logo, zips you straight into the music player, while the Activity key pulls up a list of shortcuts and handy functions. The navigation pad itself offers its own shortcuts, which users can customise.